AirCall Communications is a locally owned company with over 30 years of radio system design, installation and maintenance experience. We are a factory authorized Kenwood and Motorola radio sales and service facility. We are also an Authorized Representative for NetworkFleet GPS fleet management systems. AirCall Communications designs, sells, installs and maintains local on-site communications systems for schools, business and industrial users. On-site communications systems provide instant communications without monthly recurring airtime charges. AirCall Communications owns and operates one of the largest privately owned trunked radio systems in central California and can provide your organization with low cost mobile communications throughout the valley. 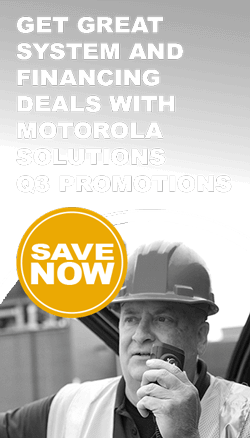 We also offer Digital Motorola IDEN wide area push-to-talk and telephone service with coverage from Sacramento to Bakersfield and out to the Bay Area. TelePath Corporation is currently seeking a full-time technician for our organization to assist in the growth and development of our Emergency Vehicle Outfitting. We strive in excellent customer service and continuous growth of employment opportunities.